Excellent business opportunity in the heart of Batesburg-Leesville. 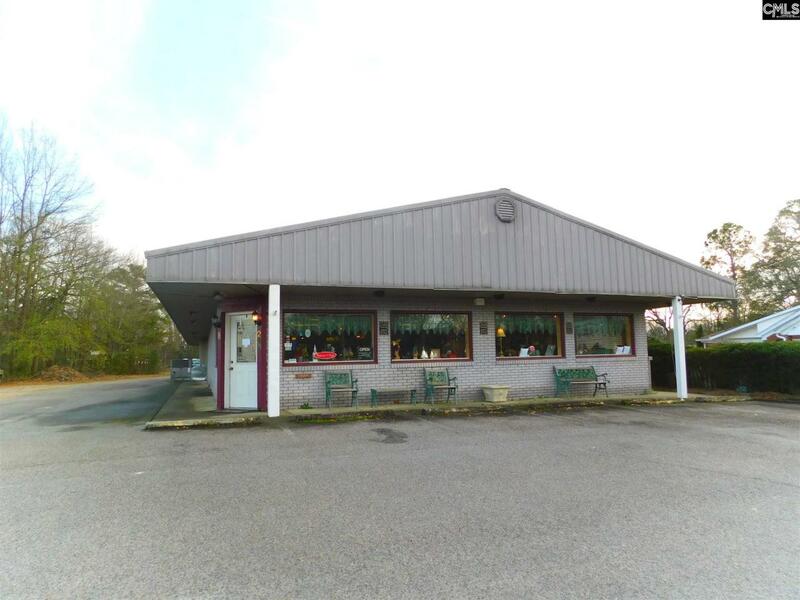 Proven location with high traffic volume on Hwy 23 near the heart of the business community and within eye sight of Wal-Mart, Wendy's, Oreily's Auto Parts, Sonic, Tractor Supply, Waffle House and more. Zoned C-1 General Commercial.